General conditions of sale / delivery of basic determined for France mainland, Corsica, Monaco with a package of transportation costs by 5€79 HT / 6€95 TTC. For EU countries bordering Germany, Andorra, England, Belgium, Spain, Holland, Italy, Luxembourg, Portugal, the package of transport costs is 15€00 HT / 18€00 TTC. Please contact us before payment for any other application Delivery (Dom-Tom, Switzerland International etc. ..). 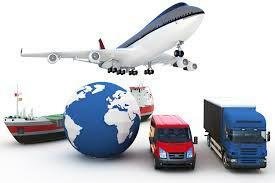 We communicate very quickly the cost Additional delivery and the VAT rate to apply. Thank you for your understanding.